Sacred Geometry Vinyasa, Strength, Mobility & Meditation in the South of France. 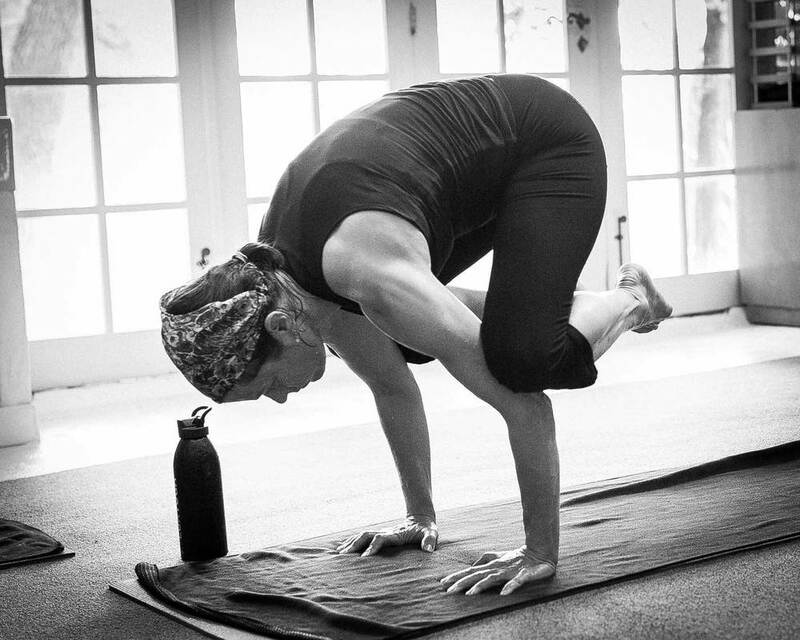 Sacred Geometry Vinyasa Yoga is the signature practice by Benjamin Sears, founder of LUXYOGA South of France, and an international teacher recently cited as a “master” by Yoga Journal. 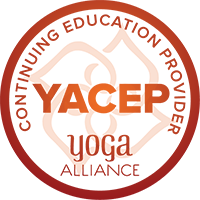 SGV represents the central LUXYOGA philosophy of integrating powerful material to give students the most efficient and safe possible progress both physically and towards the real goal of Yoga; the ability to rely upon yourself! 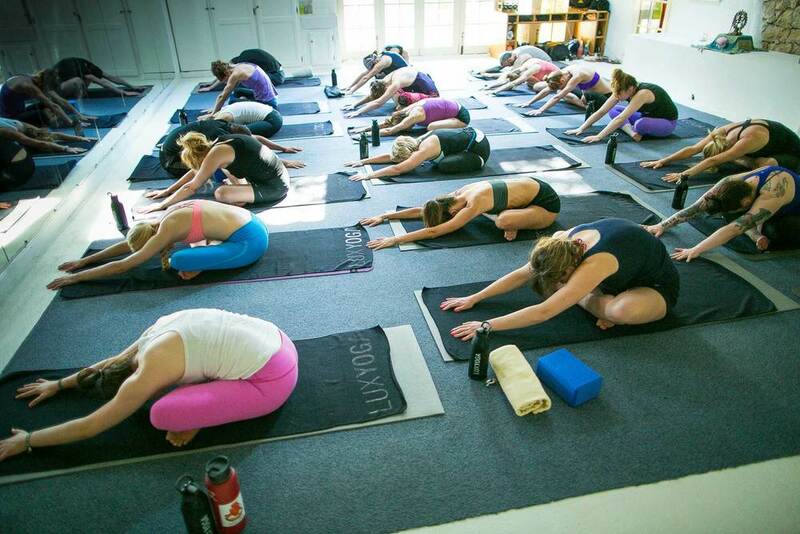 Vinyasa at LUXYOGA is more than a little flow. This mindful practice uses the proportions of the body as a map to the postures and a compass for meditation, and represents an ever-evolving integration of Yogic tradition and modern physical culture knowledge. 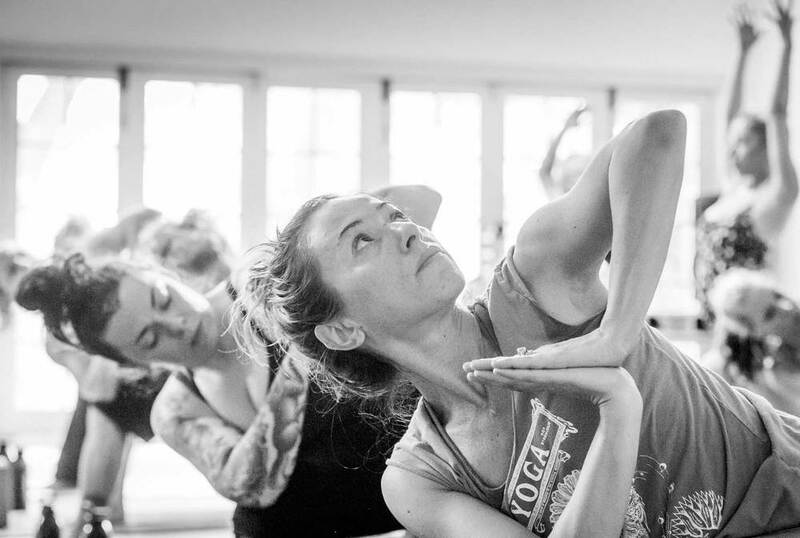 Expect a dynamic and therapeutic practice that regards postures as territory to be explored rather than skills to be acquired, places details above depth, and empowers students to transcend any one style of yoga with self-knowledge. This retreat is open to all levels and ages and counts as 20 Hours of Continuing Education Credit for Yoga Teachers. We have hosted guests from age 15 to 81. All are welcome here.